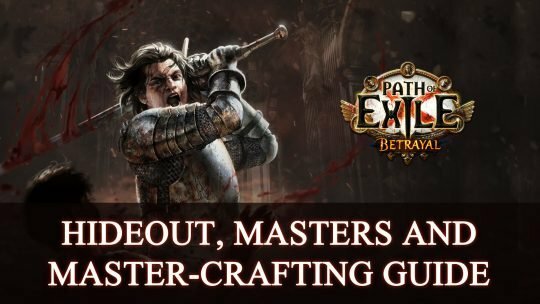 Learn about the recent changes to Hideouts and the benefits they hold including Masters and Master-Crafting in our latest Path of Exile guide! 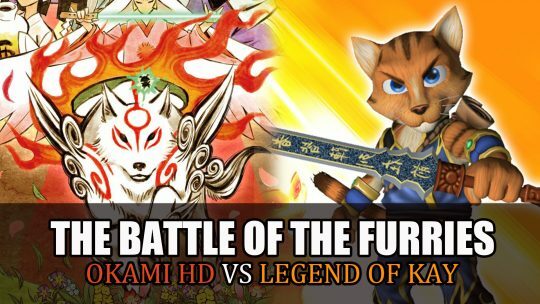 Sekiro: Shadows Die Twice Wishlist – what we’d like to see in FromSoftware’s upcoming Action-RPG Sekiro, in light of Dark Souls and recent game releases. 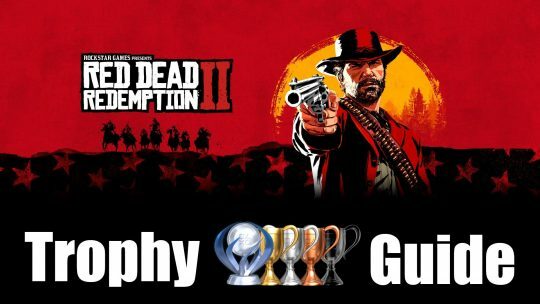 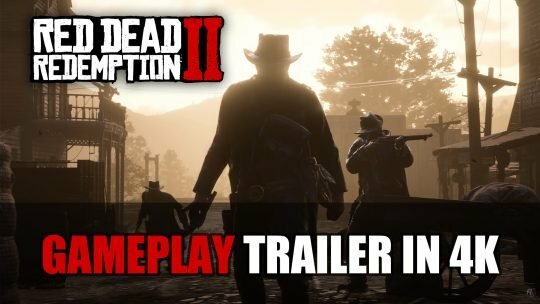 Rockstar Games shares new Red Dead Redemption 2 4K gameplay captured by Playstation 4 Pro highlighting features of game, more info and trailer here! 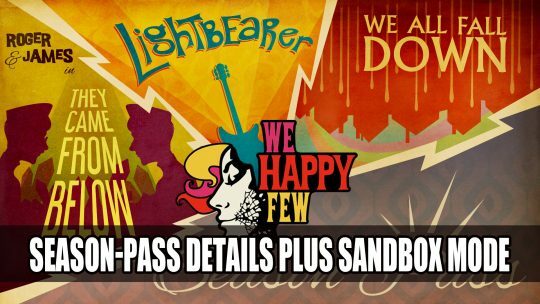 Compulsion Games releases their adventure survival game on August 10th, news of season pass content includes three news stories plus sandbox update, more info here! 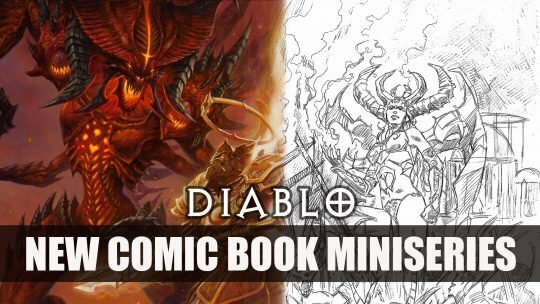 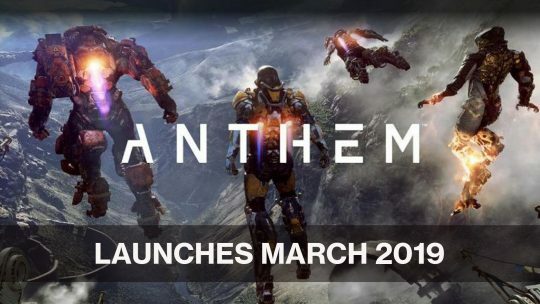 Titan Comics and Blizzard Entertainment have made an announcement that a new comic book series will be released for the highly acclaimed action-RPG Diablo. 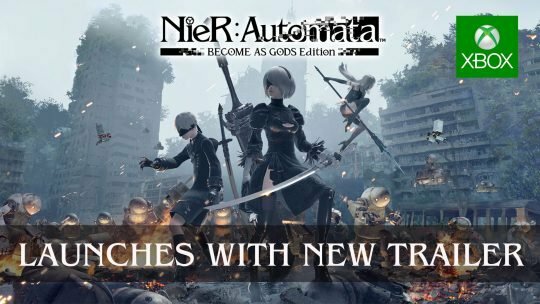 Xbox One players rejoice as NieR: Automata comes to a new platform, check out the new trailer and details here! 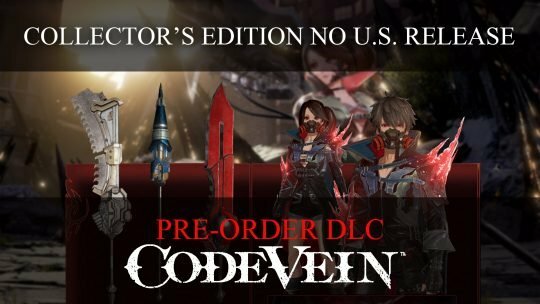 No Collector’s Edition for U.S. release and Code Vein Pre-order DLC details here.